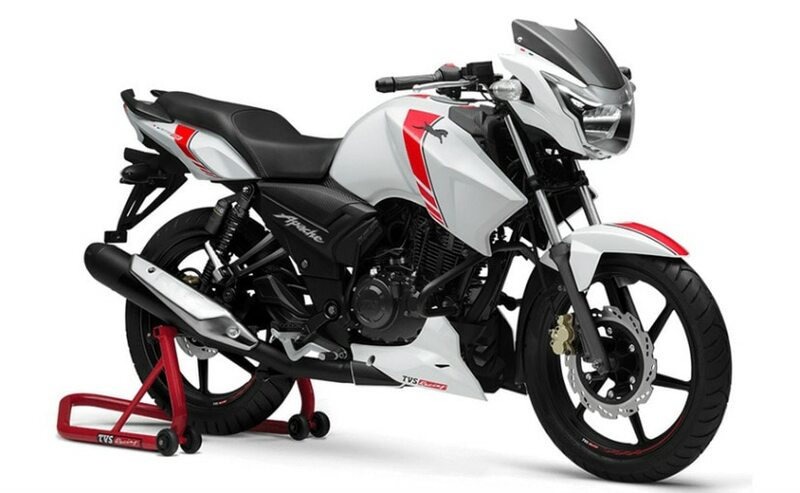 The TVS Apache RTR 160 now comes with single-channel ABS on both the single-disc and dual-disc variants, and is priced at a premium of about Rs. 6000 over the non-ABS version. 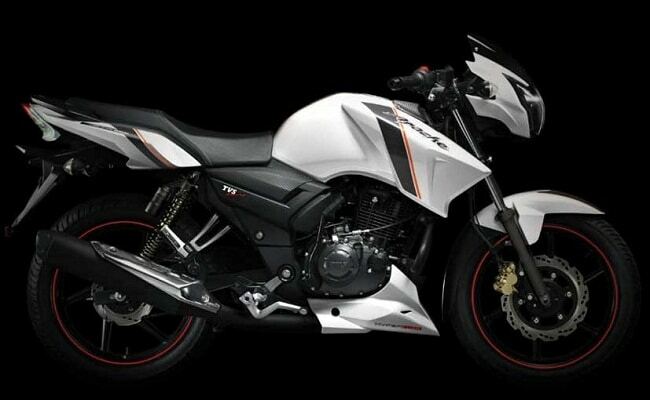 TVS Motor Company has updated the Apache RTR 160 with a single-channel ABS unit ahead of the March 31 deadline for installing the safety feature. The TVS Apache RTR 160 is the older generation version of the motorcycle and is sold alongside the newer Apache RTR 160 4V. The Apache RTR 160 is priced at ₹ 85,479 (ex-showroom, Chennai), which makes it more expensive than the non-ABS version by a little over ₹ 6000. The bike is being offered with ABS in both single-disc and dual-disc variants. The dual-disc ABS version is priced at ₹ 88,114 (ex-showroom, Chennai). The TVS Apache RTR 160 was first introduced over a decade ago and remains one of the long running motorcycles from the manufacturer. The bike sports the old design with the roundish headlamp and smaller fuel tank as opposed to the sharp styling on the new model. The bike also uses a 2-valve unit over the 4-valve unit seen on the Apache RTR 4V. The older RTR 160 is also cheaper than the new Apache 160 4V, and is the most affordable model in the series. The Apache RTR 160 and even the Apache RTR 180, which was one of the first mass market motorcycles to get ABS, continue to remain popular bikes for the company. The RTR 180 has already been updated for 2019 and with the addition of ABS, the Apache RTR 160 is ready to serve for another year at least. Barring the addition of ABS, the TVS Apache RTR 160 gets no changes and continues to draw power from the 159.7 cc single-cylinder engine tuned for 15 bhp at 8500 rpm and 13 Nm of peak torque at 6000 rpm. The motor is paired with a 5-speed gearbox. The bike comes with telescopic forks up front and twin shocks at the rear, while using a 270 mm front disc with the 200 mm rear disc brake available as an option.